You shouldn’t have to deprive yourself of comfort foods to stay healthy! In moderation, healthier versions of your favorites can be part of a healthy lifestyle. It can be as easy as changing an ingredient or using a different cooking method. This week, swap out for a healthier alternative in your favorite comfort dish. Try using applesauce instead of oil next time you bake for example. 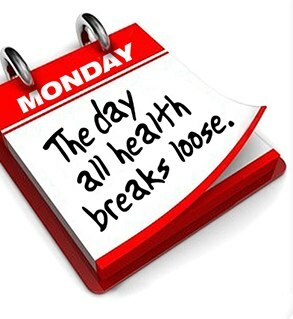 For more information on staying healthy, visit http://www.mondaycampaigns.org for lots ideas.